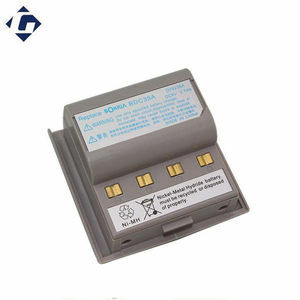 BATTERY FOR Trimble TS662 TS635 TS862 Nomad. Shenzhen Enbar Technology Co., Ltd.
Shenzhen KaiMeiLong Electronic Business Ltd.
Superior Low-temperature Performance: they possess superlative low-temperature charge and discharge acceptance, avoiding sharp decline of mileages of continuation for the battery in winter. Better consistency: a new generation of patented formula and state-of-the-art special processing technique guarantee the stable consistency of multiple compartments of battery in serial operation. Evironmentally friendly: they have reliable and sealed structure design and are free from leaking and acid mist diffusion. 2. We are not responsible for any accidents, delays or other issues that are caused by the shipping. 3. Offering OEM service for your order. 5. Offering competitive price, good after-sales service. 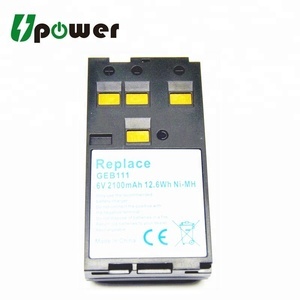 Specification BT10 Total Station Battery with 7.4v 3000mAh used for Hi-target BC-10 Charger 1. Small volume ,light weight 2. Long cycle ,high energy density 3. Good consistency Brand Hi-target Model NO. By UPS/DHL/FEDEX/TNT express (door to door) By air (faster and cheaper) By sea (cheapest way for large order) Our company is a professional comprehensive enterprise that gathered research and development, production, service and sales . As a special manufacturer, We are absorbed in the production and research about Total Station and GPS accessories ,Sincere cooperation and seek common development ! 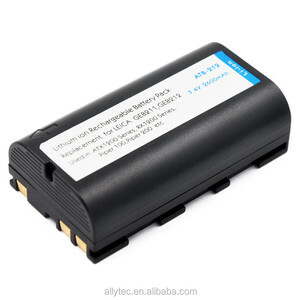 Alibaba.com offers 1,494 total station battery products. About 31% of these are rechargeable batteries, 21% are other optics instruments, and 1% are battery packs. A wide variety of total station battery options are available to you, such as li-ion, ni-mh, and li-polymer. 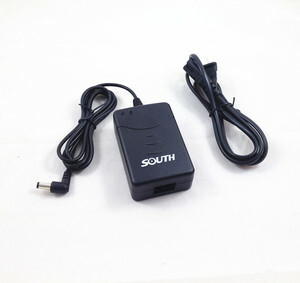 You can also choose from 6v, 12v, and 1.2v. As well as from free samples, paid samples. There are 1,494 total station battery suppliers, mainly located in Asia. The top supplying countries are China (Mainland), Pakistan, and India, which supply 99%, 1%, and 1% of total station battery respectively. 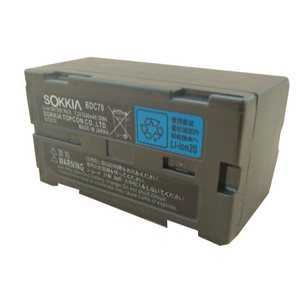 Total station battery products are most popular in Southeast Asia, Africa, and South America. You can ensure product safety by selecting from certified suppliers, including 83 with ISO9001, 24 with Other, and 16 with ISO14001 certification.